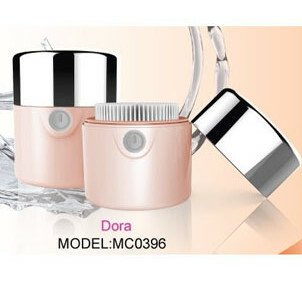 Gentle micro fine brush thoroughly cleansers deep pores, impurities, dirt, blackheads, whiteheads, sebum, makeup, etc. Leaves skin feeling and looking smoother & softer. 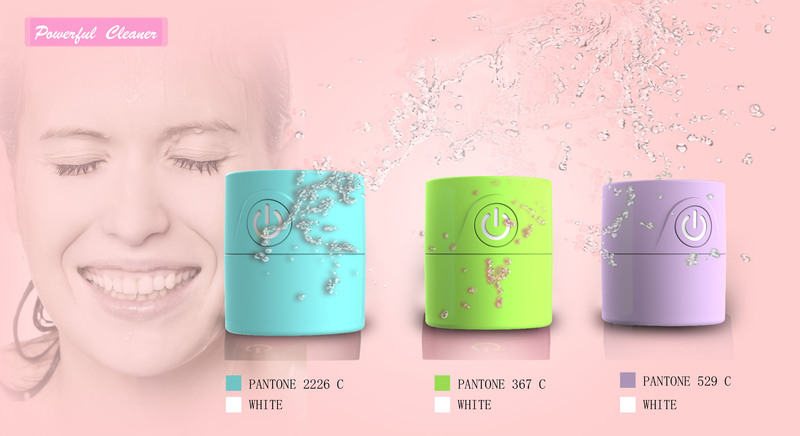 Silicone touch points brush make face washing more safe and clean. Refreshing pore cleaning for your stressed skin. It's a deep pore cleaner and works great for all skin types. Remove makeup, clear pores, removes blackheads and dead skin cells. Leaves your skin feeling clean & smooth with a healthy glow.